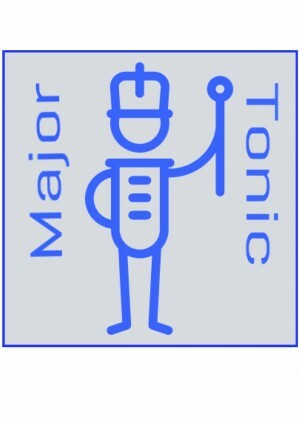 If you would like to join Major Tonic, please fill out the form below. The subscriptions will be ‘pay as you go‘ and collected before the start of rehearsals. There is now a waiting list for members. Please let us know if you would like to be contacted in the future, and to hear about the singing events we are holding. Major Tonic will be starting up other choirs in other areas of the UK (details on request by the contact form here).